High Court of Karnataka has issued notice to Union Law Minister, Chief Minister and 8 other legislators for continuing to draw salary or remuneration without surrendering their ‘sanad’ (licence) of practice to the Karnataka State Bar Council. 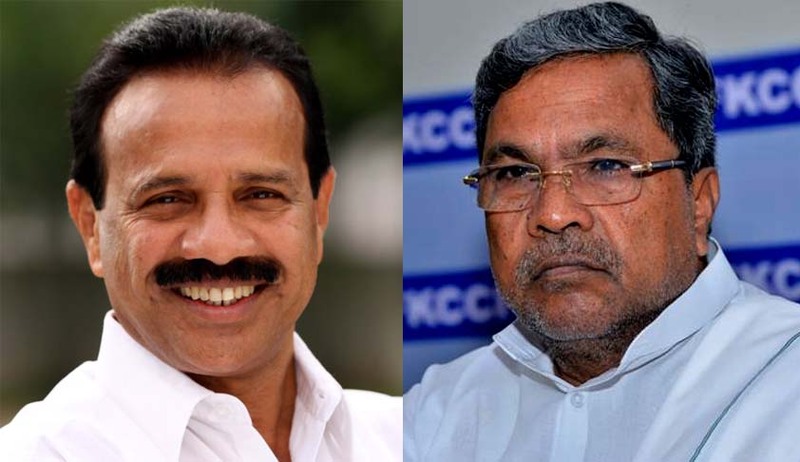 Justice H Billappa, issued notice to Union Law Minister Sadananda Gowda and Chief Minister Siddaramaiah, admitting the petition filed by the Anti-Corruption Council of India Trust who challenged the order of the Lokayuktha Special Court which had dismissed the private complaint lodged by the Trust in this regard. Notice has also been issued to Karnataka state ministers T B Jayachandra, R V Deshpande, H K Patil, former Chief Minister M Veerappa Moily, Lok Sabha member Mallikarjun Kharge, V S Ugrappa, MLC and former Law minister Suresh Kumar. According to petitioner, the Law minister and other respondents are advocates practicing at various places and they have violated Section 14 of the Karnataka Ministers Salaries and Allowances Act, 1956, by engaging themselves on a full time salaries employment of the government enjoying all remuneration without surrendering their ‘sanad’ which was mandatory and not optional.